Dr. Harness will explore the mental and emotional aspects of optimal health as well as imbalances depicted in one's natal chart. The impact of dashas/transits on psychiatric issues will be addressed. The Astrologer's Shadow and other challenges in the consulting room will be discussed. Difficult client styles will also be explored. Dennis M. Harness, Ph.D. (Dayananda) is a professional astrologer who holds a doctorate degree in Counseling Psychology. For more than thirty years, Dennis has studied both Eastern and Western techniques of astrology. He teaches workshops on Vedic Astrology and Transpersonal Psychology throughout the world. Dr. Harness is the President Emeritus of the American College of Vedic Astrology in Sedona, Arizona. He is the primary organizer of the Sedona Vedic Astrology Conference which will be held November 22-25, 2019. Dennis is the author of The Nakshatras: The Lunar Mansions of Vedic Astrology, which is published by Lotus Press. Dr. Harness is currently working on a new trilogy titled The Karmic Code. 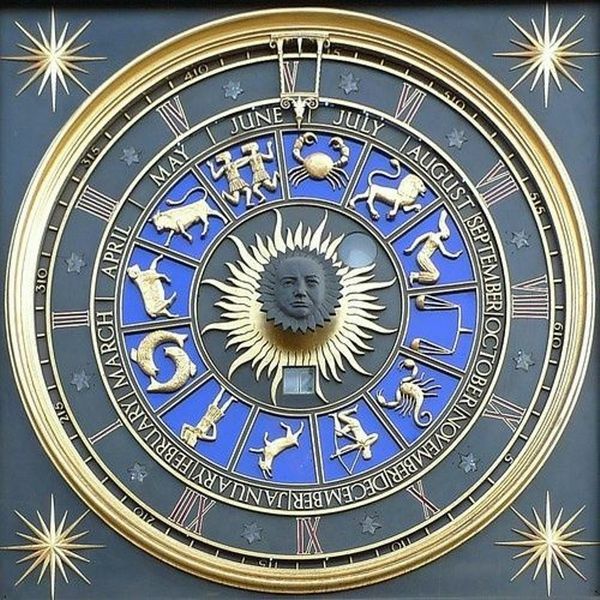 Come and explore the primordial zodiac of Vedic Astrology. The nakshatras are the twenty-seven lunar mansions which are rich with meaning and sacred stories. They are utilized in natal chart analysis, relationship compatibility and Electional astrology. The nakshatras are also the basis of the calculation of the predictive planetary periods of Vedic Astrology. Each lunar mansion has associated Hindu deities which reveal their deeper meanings. The workshop is interactive as we explore the charts of class participants using personal birth information. Send your birth data to [masked] to get a complimentary copy of your Vedic chart for the workshop.